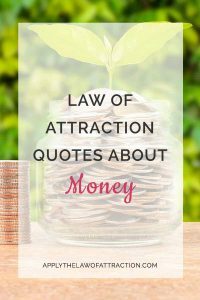 These are some of my favorite Law of Attraction quotes about money. I hope they help you attract money as much as they have helped me. Are you following these 15 steps to true abundance?